Many people the world over are sharing this Gift of love, the gift of Sanjeevinis with fellow beings with great joy and fulfillment, irrespective of religion, caste, colour, race or nationality. 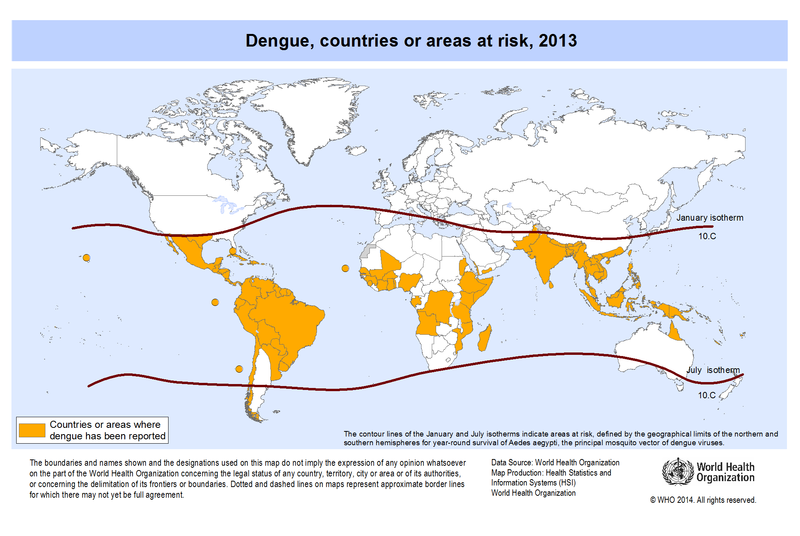 Over the last few years, the incidence of Dengue Fever has seen a dramatic increase in many countries. This year, there has been a huge spurt in the number of Dengue fever cases reported. Many people have contacted us for guidance on preparing healing remedies for Dengue Fever. You can download this document in English by clicking HERE. Sai Sanjeevini Prayers for Prevention and Healing of Dengue Fever in Hindi language. A few suggestions for Sanjeevini healers living in Dengue affected cities on how to share this simple, zero-cost, zero side-effects, spiritually uplifting method of healing with prayers. 1. Share the attached document with School Teachers and School Principals in your city. If they feel inspired, they may want to share the document further with the school children and their parents. 2. Share the document with Doctors and Hospital Administrators known to you. Some of them may be ready to suggest its usage to their patients. We have immense respect for people in the medical profession and are grateful for the most valuable healing service they are rendering to billions of people. Sai Sanjeevini healing prayer remedies must always be taken along with any other medication being taken by a patient. Sanjeevinis will always enhance the healing effect or treatment of every healing system - Allopathy, Homeopathy, Ayurveda… by awakening the inherent healing power within every patient. 3. To serve the underprivileged people in your area, photocopies of the Sanjeevini Combination Sheet for Dengue Fever can be lovingly distributed and instructions on its usage personally explained. Photocopies of the Combination Sheet in Black & White are fully effective. 4. And, of course, share the document with relatives, friends and colleagues. Please do send us your comments/feedback on this document.